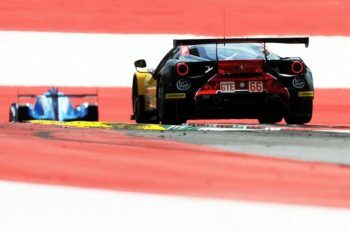 Eurointernational team director Antonio Ferrari confirmed to DSC that he would head to the Asian Le Mans Series later on this season. “We have an exciting programme to announce in a week’s time. Trust me… it won’t get unnoticed” he said. 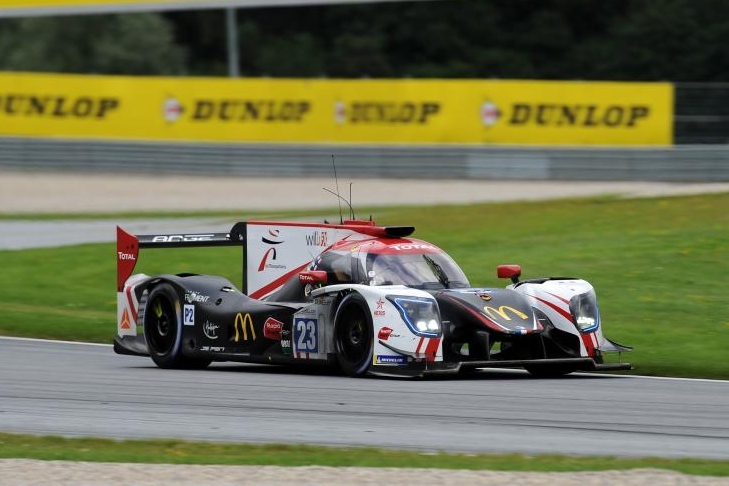 Team Virage’s owner Julien Gerbi confirmed that his team would compete in the rest of the ELMS season. “We will almost complete a full ELMS season in the end” he said. “The only race we missed was Ricard because the Series was short of paddock space for us. We were at Monza with Racing For Poland and we will race under our own colours at Silverstone, Spa and Portimao”. As already announced, Team Virage will join the Asian Le Mans Series paddock very soon. 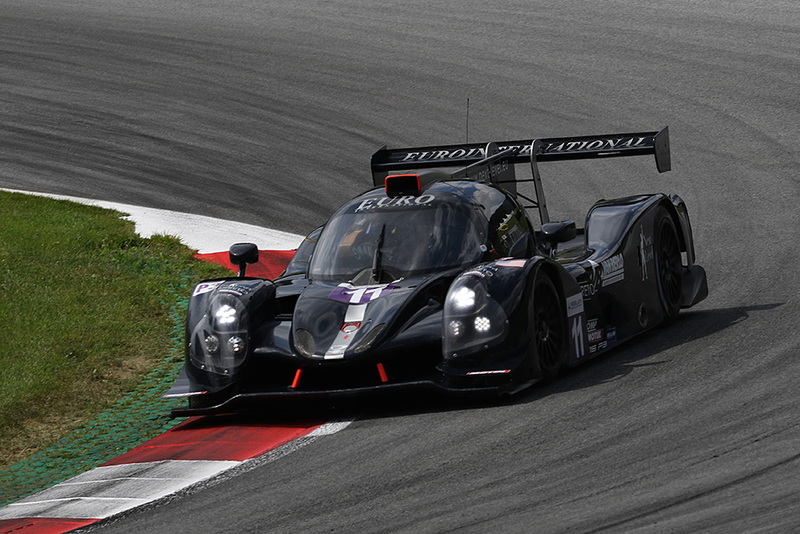 “I have two drivers secured already and I am still hopeful we can enter a second Ligier JSP3 for our first season” said Gerbi. Olivier Paris confirmed that Panis Barthez Competition was considering an entry at the 24 Hours of Daytona 2019. “We really had a great 24 Hours of Le Mans race in 2018. Our car was in second position [in LMP2] in the 19th hour before we encountered a minor mechanical issue. It’s a shame but it showed the true potential of our team” said Panis. “Since this incident, my phone has not stopped ringing. I spoke to many drivers and Series representatives. We don’t want to be unreasonable [with unrealistic ambitions] obviously but Daytona is one of the competitions we are considering for next season.”. 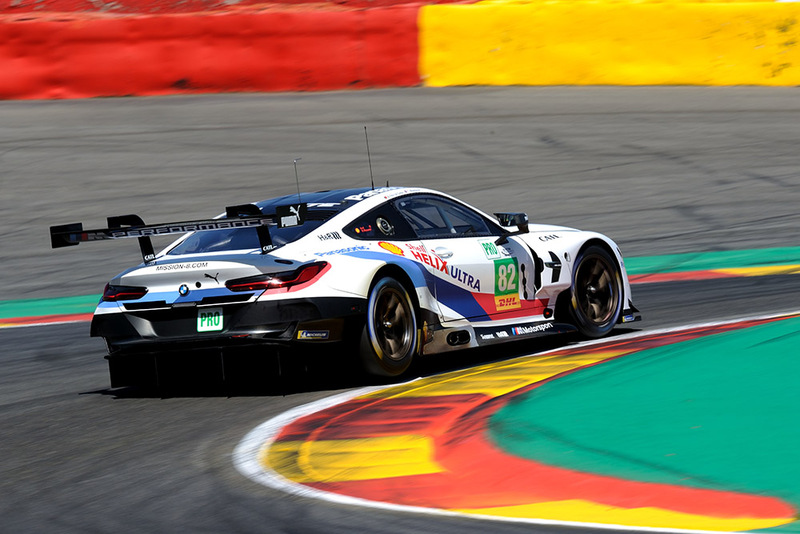 It’s not been the easiest start to the season for the MTEK BMW team in the FIA WEC, its new M8 GTE without a podium finish, and at times lacking pace. 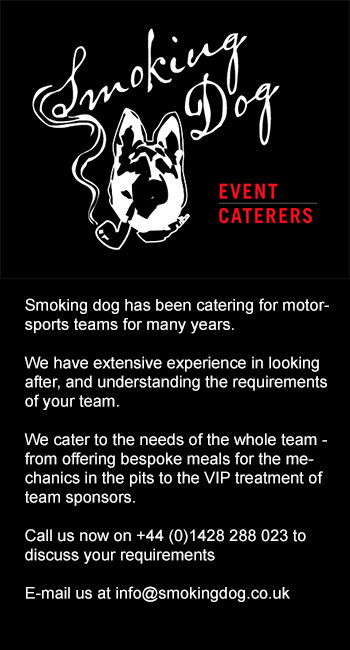 But it is early days, and as a programme, it’s built on a strong foundation of experienced personnel and a strong driver crew. DSC spoke to all four drivers to get there thoughts and feelings on the season so far and expectations for the rest of the season. Felix Da Costa: “What we need is race time. The combination of the BoP and the development of the car is where the work is for the team. We are happy with the car for now, it has fundamental pace and there’s no single thing that is a concern. Augusto Farfus “Le Mans was good for us in that we had no expectation, either from within the team or from anyone else. But we found we were able to push hard and attack the race. Even with the mechanical issues we were able to come away with good experience in settling and establishing the team. Nicky Catsburg: “It’s a long season and that gives more time to deliver results, but a good result here, or some obvious progress is what we will look for. We want to show progress. As drivers we are all equal in pace, ability and experience and of course we want to win. There is no team strategy for one car to run differently to the other. We are paired for our physical size, but that’s it. 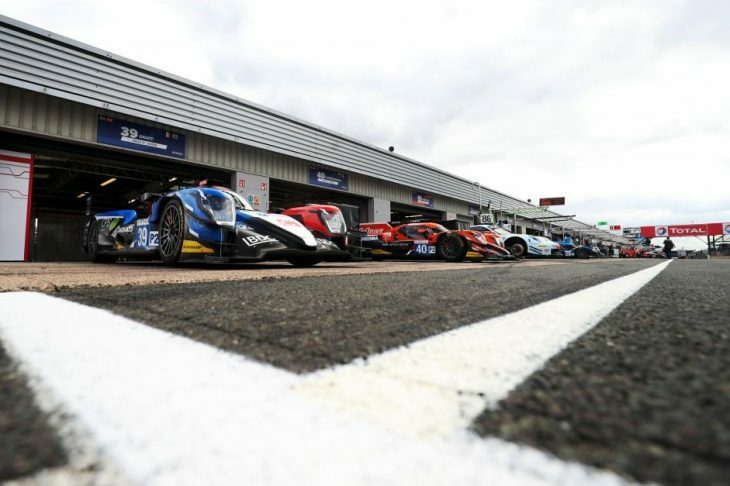 With five manufacturers in GTE and some household names racing in the prototype ranks, the fans have indeed turned up at Silverstone. 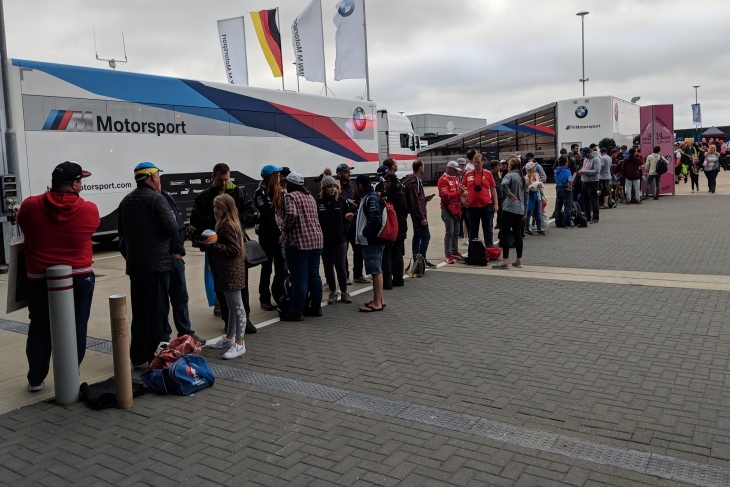 This morning the DSC Deputy Editor had to pass a huge queue at 7:30am for the morning’s autograph session to get to the media centre. It could be a big crowd on hand for the race proper! Today’s race, which is due to start at 12:00 local time, can be followed in a variety of ways. The FIA WEC app stream is of course available, as is Radio Le Mans’ feed. Full details of how to catch the race on TV can be found HERE.